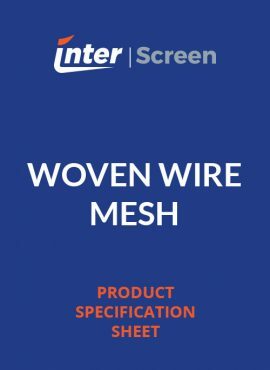 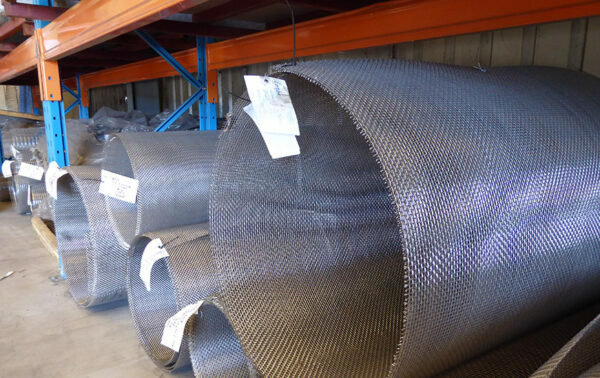 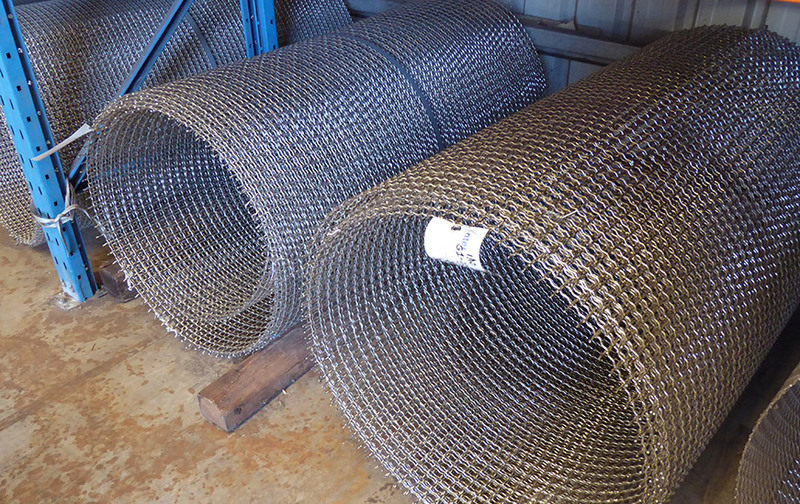 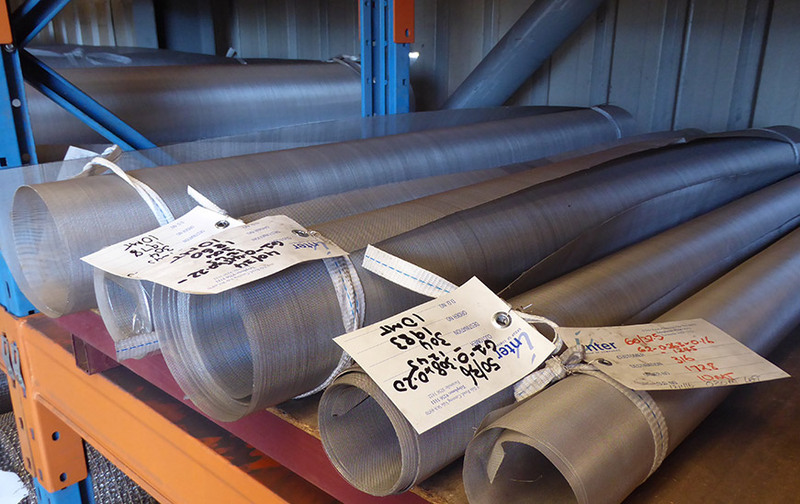 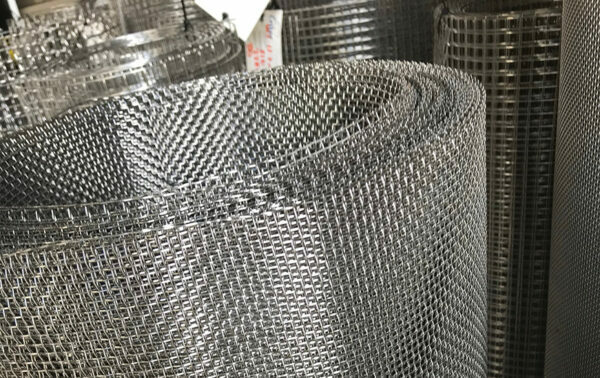 Woven wire mesh is commonly used in the food industry for processing and drying. 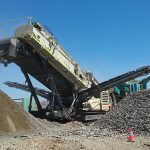 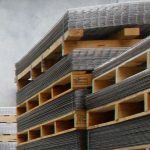 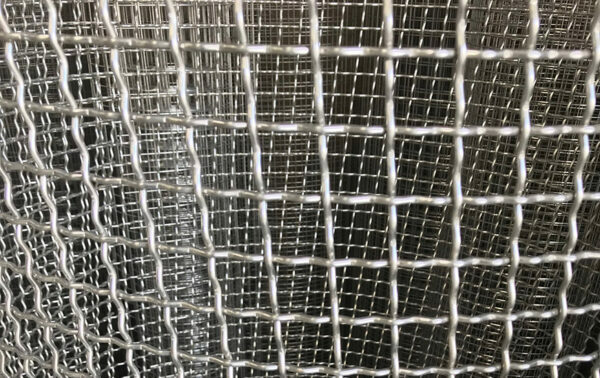 Stainless steel is the preferred material for use in food processing, and is the most commonly found material in commercial kitchens and food processing plants. 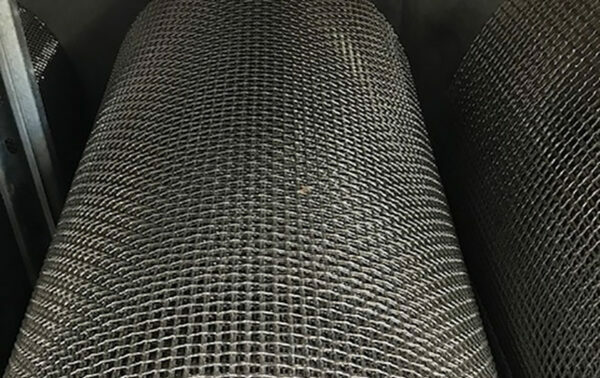 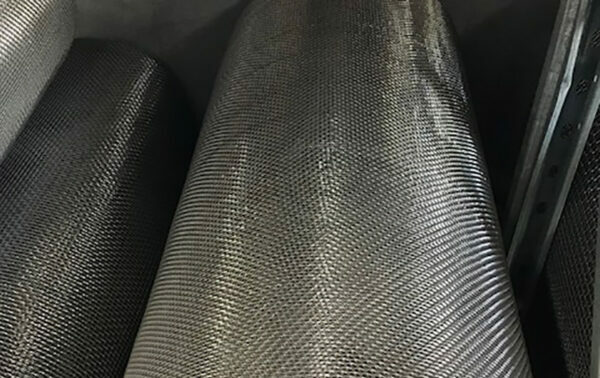 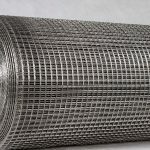 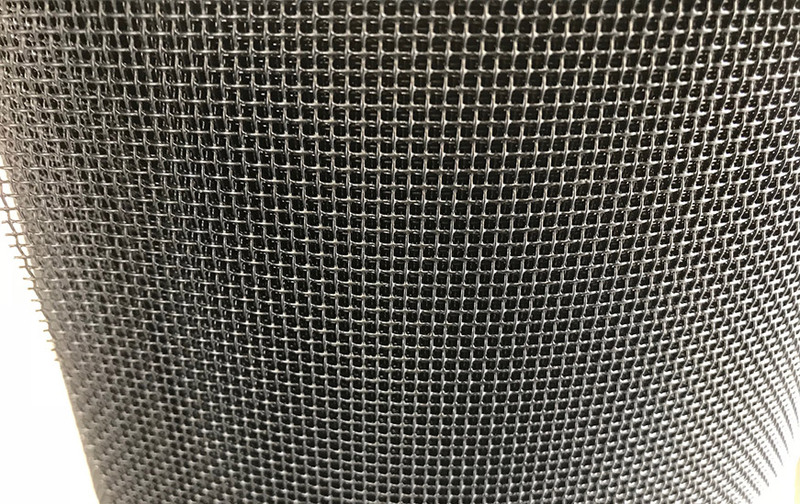 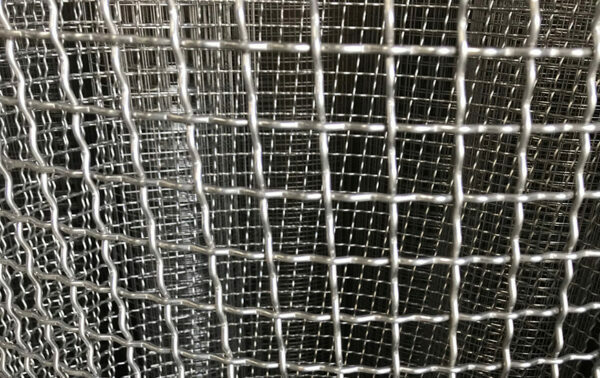 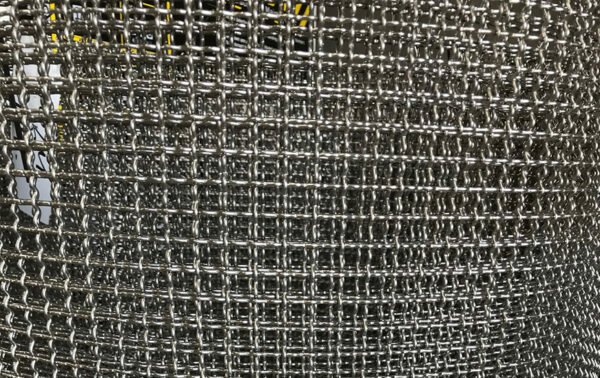 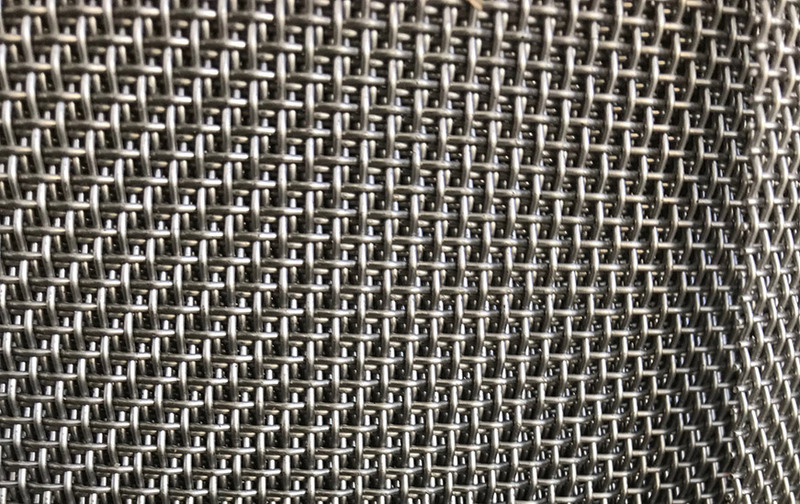 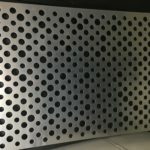 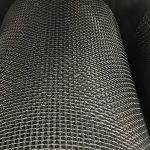 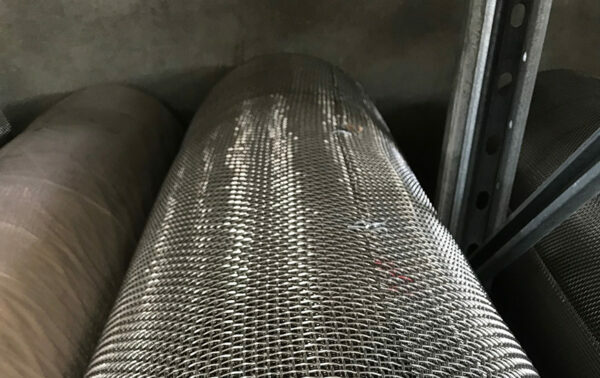 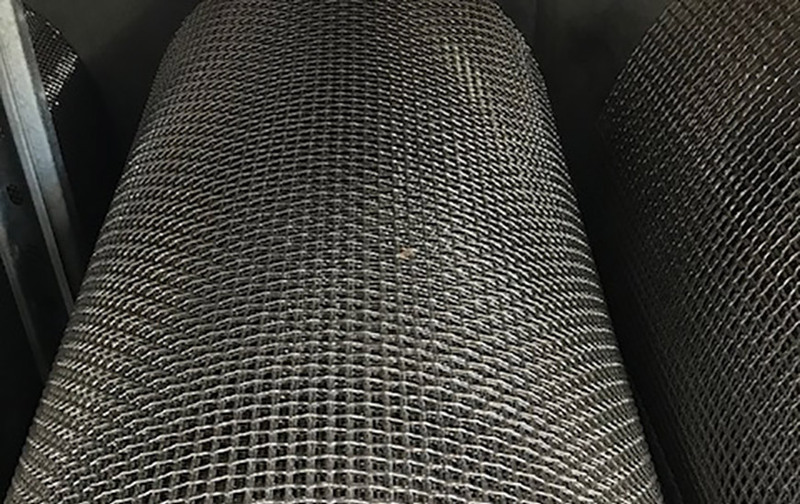 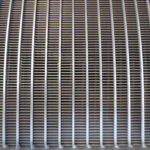 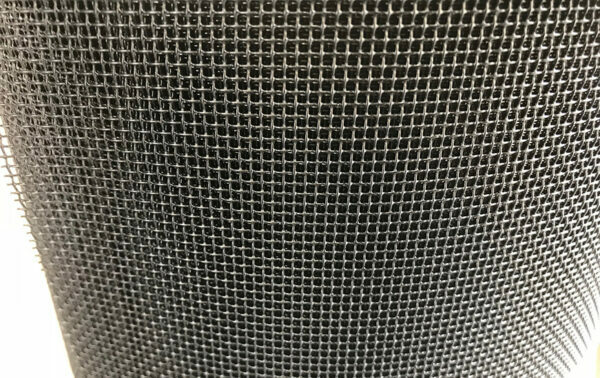 Stainless steel woven mesh has excellent heat resistance, ease of fabrication and, most importantly, its easy-clean and hygiene properties make it an ideal fit for the food industry. 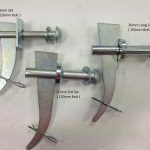 It is available with wire diameter as fine as 0.025mm (26 microns) up to 3.15mm and is safe for use with food fit for human consumption. 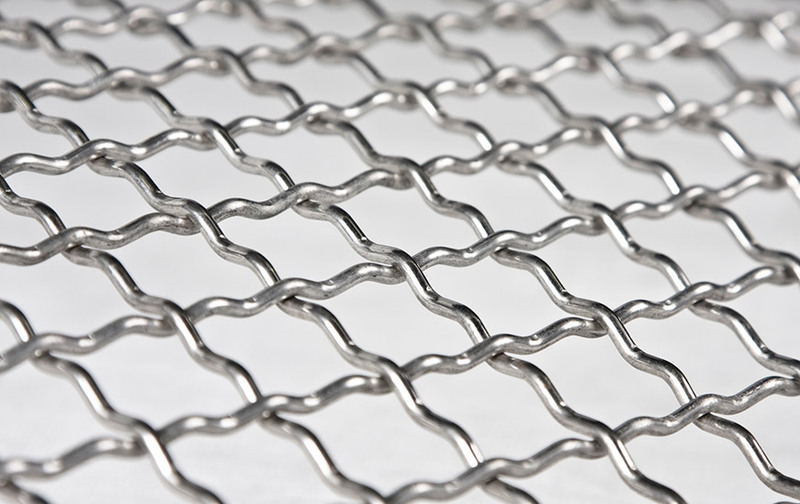 Our sales team can assist you with your selection of food processing/drying mesh.